Dreamgirls follows the career of a young female R&B act in the 60s and 70s as they go from backing singers to stardom. While the film adaptation follows the plot and music very closely, the stage version, or at least this production, is a lot less polished and boasts far more personality. Although Casey Nicholaw’s production is full of the glitz and glamour of showbiz, it is also careful to pause on the negative implications of a business obsessed with image over talent. The understated but effective staging comprises of columns of lighting that frame each scene in a different form and position, but move fluidly and with purpose, which in turn make big moments truly sparkle when the showier backdrops are deployed. Nicholaw’s slick and meticulous choreography embellishes the all necessary moments, though it is similarly understated, allowing the powerful melodies and vocal performances to take the foreground. Due to a flood of cast sickness, Marisha Wallace, who previously played the role in the US, was brought over to stand in as the notorious Effie White – and what an honour for audiences over this period. Wallace’s performance is bursting with personality, but not in a predictably loud, diva-like manner; Wallace’s Effie is quirky, vivacious and compellingly human. The success of Effie’s role rides on the strength of vocal performance, and Wallace does not disappoint. Though not necessarily effortless as it has been reported of Amber Riley, Wallace’s voice is undeniably powerful, and her performance of And I Am Telling You I’m Not Going is like no other. What is usually a fierce but measured showstopper, becomes a heart-breaking narrative of anguish that sends the audience into the interval shaken to the core. While Wallace’s performance is enough to steal the show, each scene brings yet another stand-out moment from the rest of the cast. Adam J. Bernard as the hilariously charismatic Jimmy Early, delivers vocal acrobatics with the ease in which he can drop into the splits. Having been dubbed the ‘third Dream’ for much of the show, Jimmy’s counterpart, Lorrell, understudied in this performance by Candace Furbert, rightfully earns her own diva title in Ain’t No Party. Perhaps the most complex and well-executed characterisation of this production though, is drawn from the relationship between the Dreams’ manager, Curtis Taylor Jr. and lead singer, Deena Jones. Though the two's vocals are more subdued, Joe Aaron Reid’s unfaltering composure and sleazy charm leads to the subtle revelation of Curtis’ manipulation of Deena. Lily Frazer, understudying Deena Jones, timidly drifts into the star that Curtis is moulding, and as she reaches the heights of her career, her stage presence blossoms accordingly. 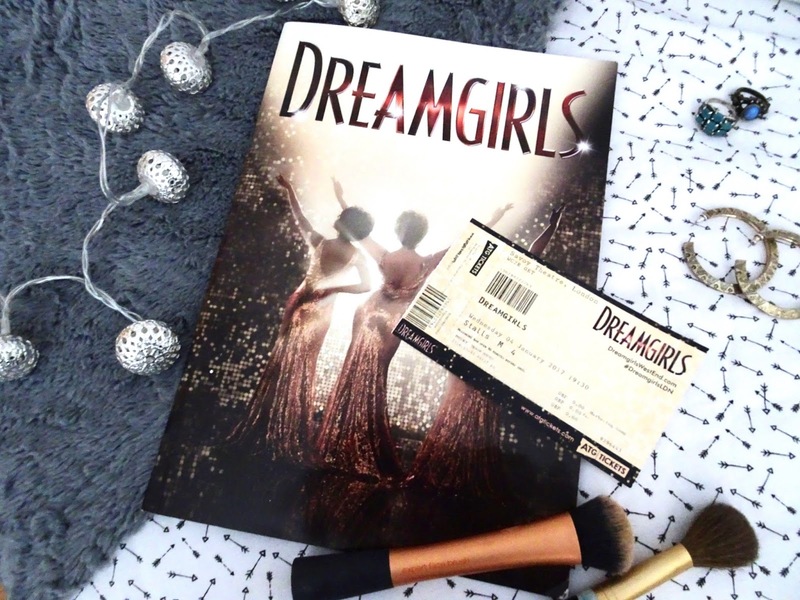 Not only does Dreamgirls prove itself a winning production, but it also proves that a cast full of understudies makes for an incredible evening of outstanding performances. Dreamgirls is booking at the Savoy Theatre until October 2017, and tickets can be purchased here.